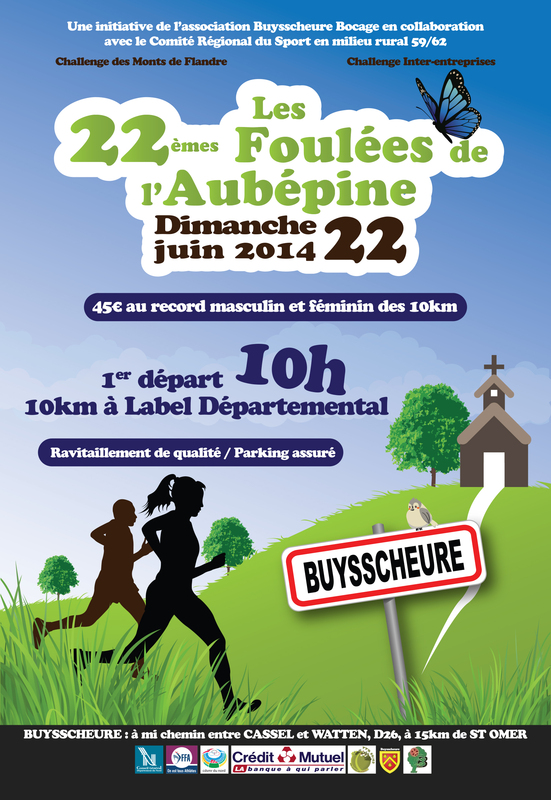 Notre fête " Buysscheure Bocage " 2014 aura lieu le 22 Juin !!!! Ci dessous : Programme des courses : " 22 éme Foulées de l'Aubépine "
Interesting and unusual event. tips on resume writing with 140 characters Be sure to go with the whole family. I think we will have fun. Children will be fun and educational.